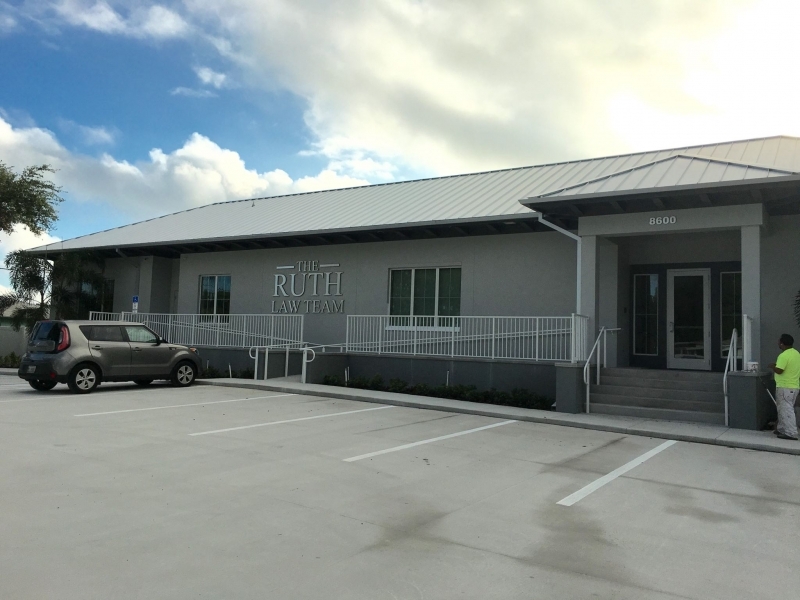 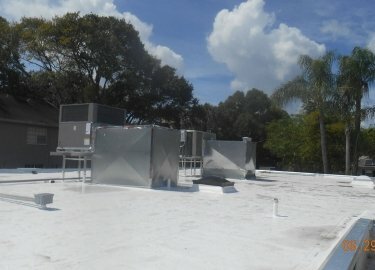 A roof leak can not only cause damage to your business’s office equipment, but it can also lead to a loss of office productivity while the needed repairs are taking place. 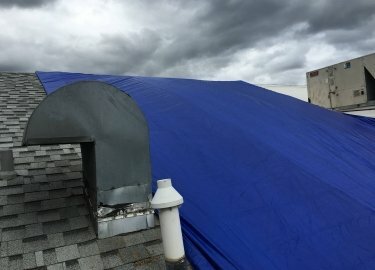 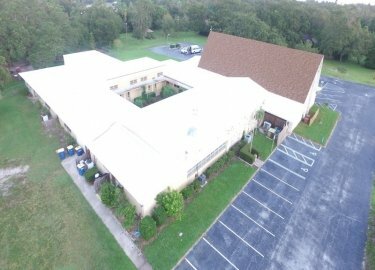 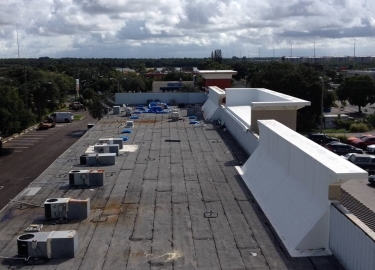 If you want to avoid having your office output screech to a halt, consider a commercial roof maintenance program from Elite Roofing Services. 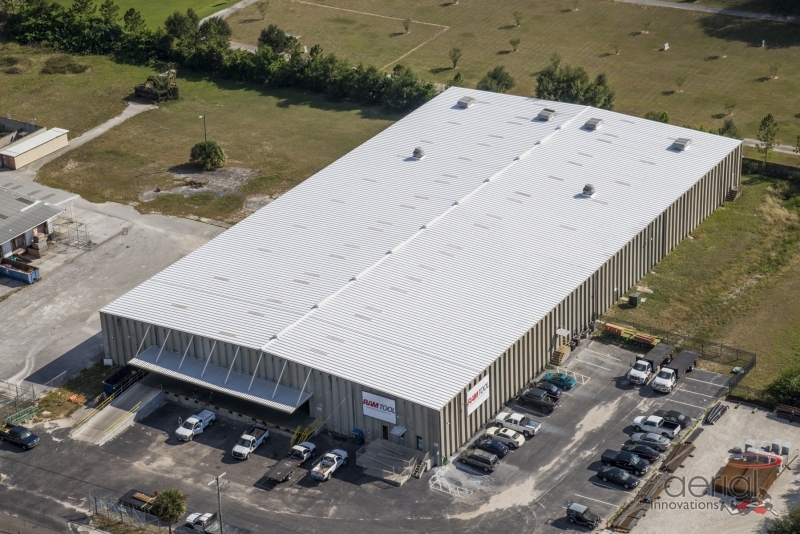 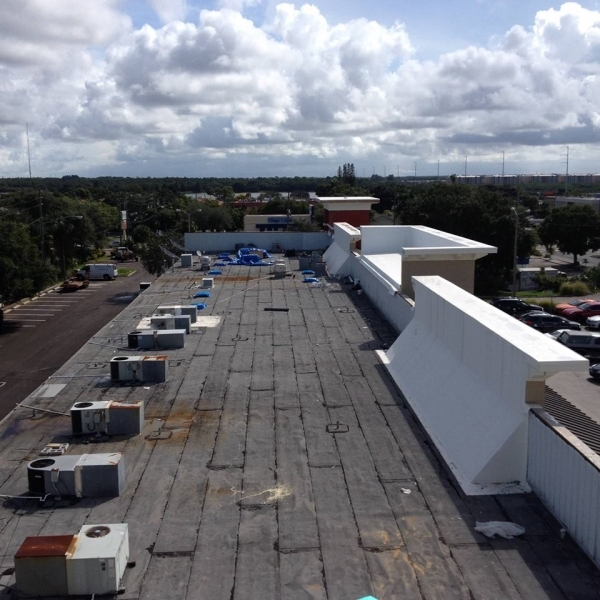 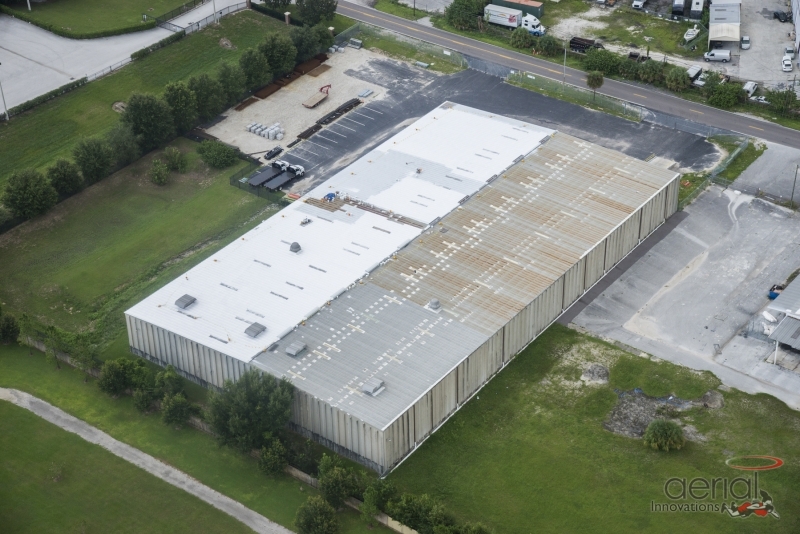 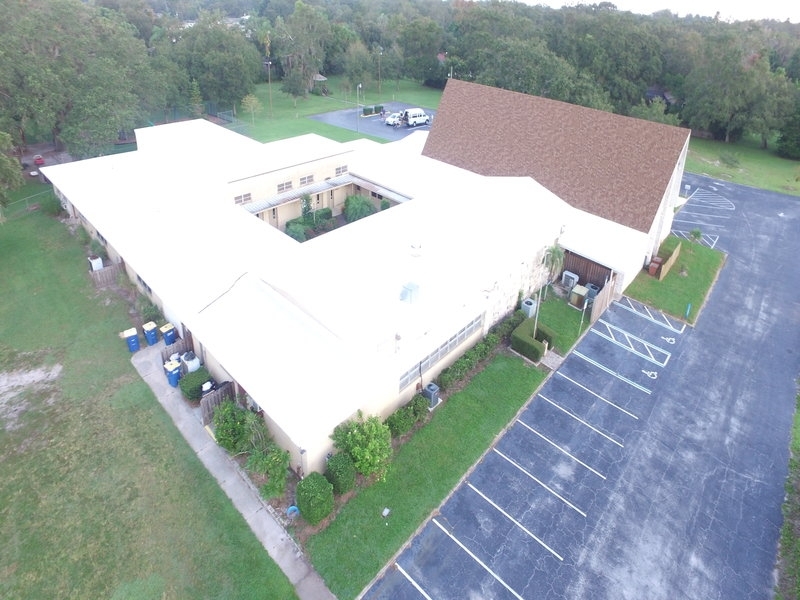 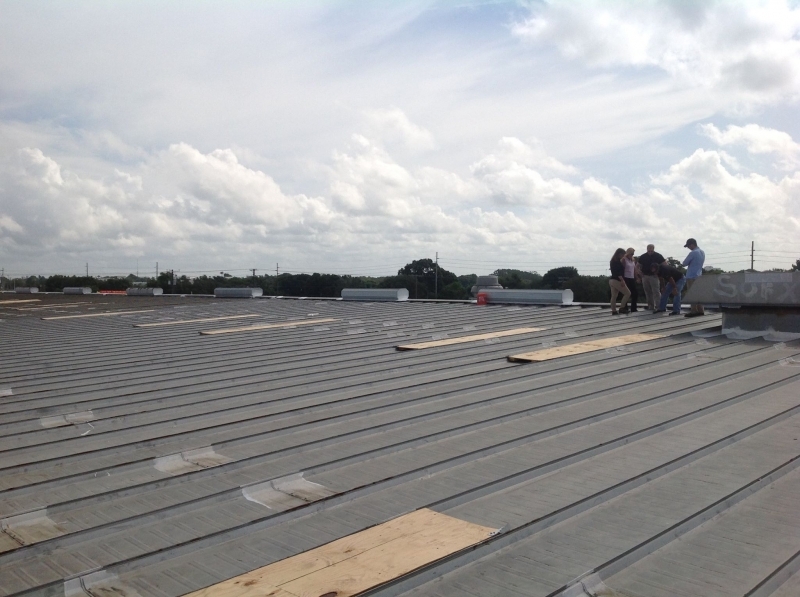 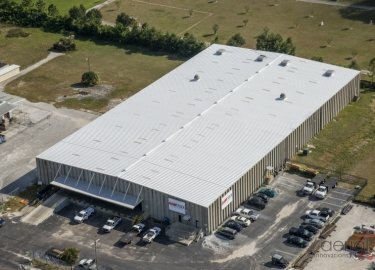 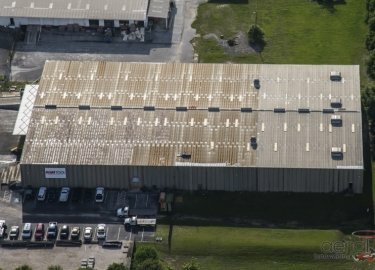 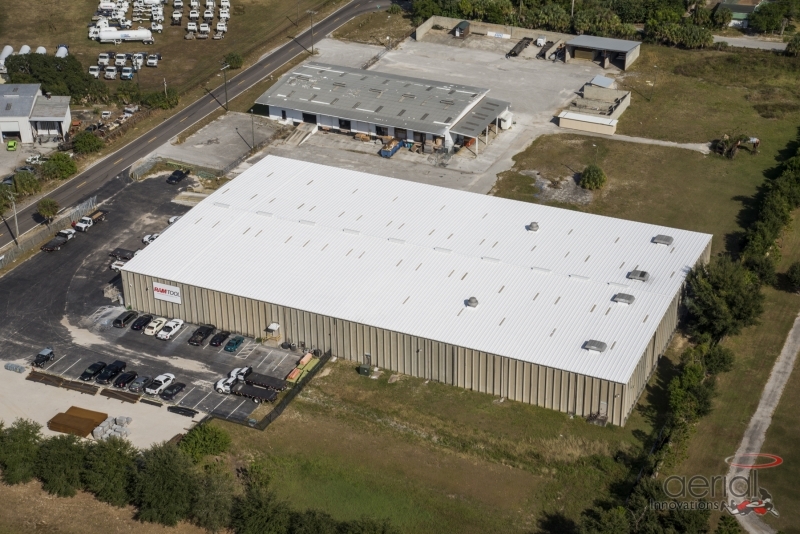 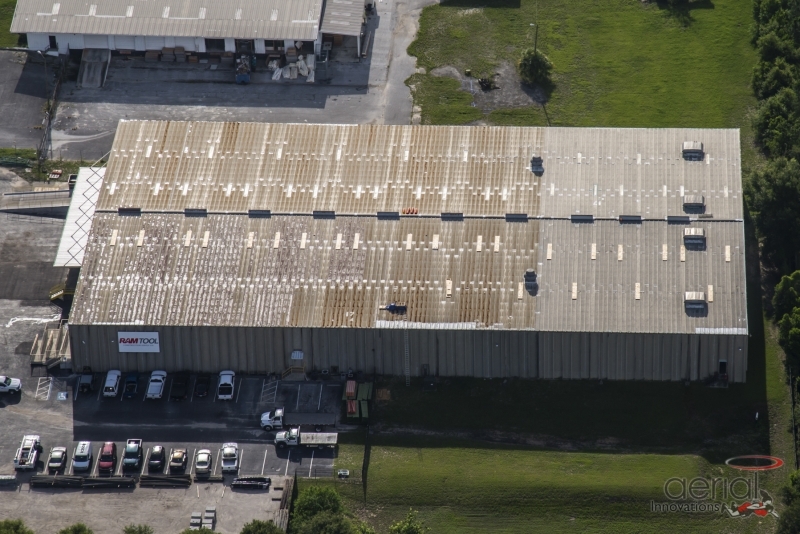 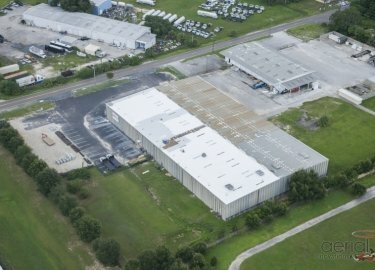 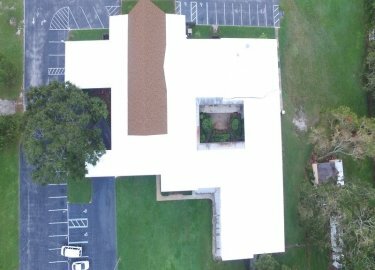 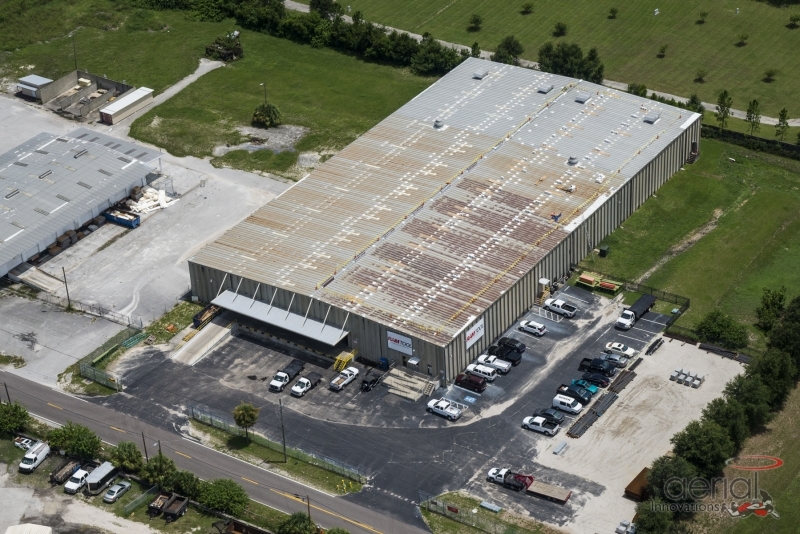 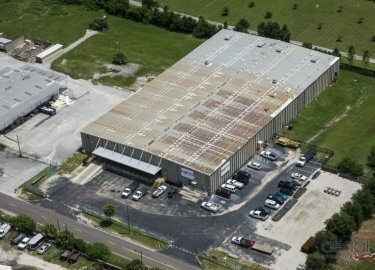 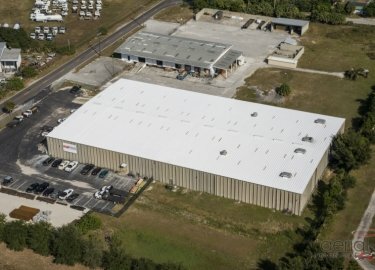 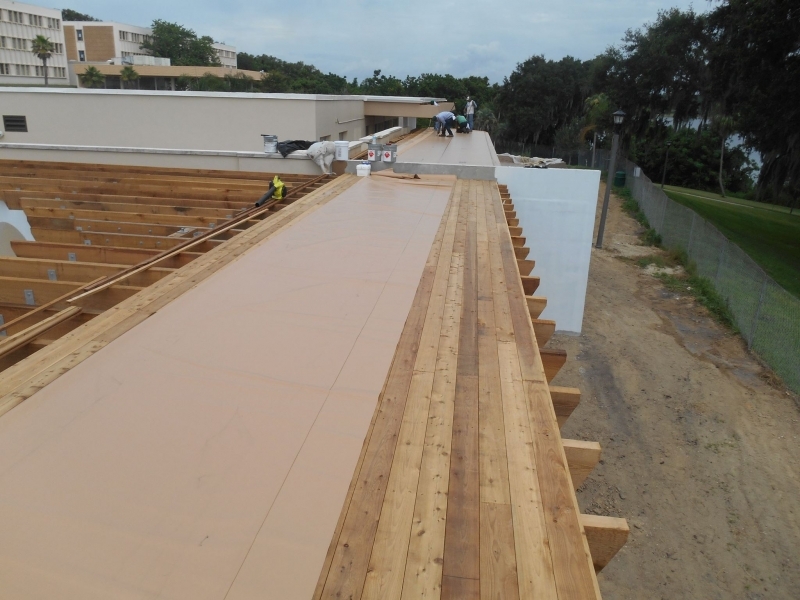 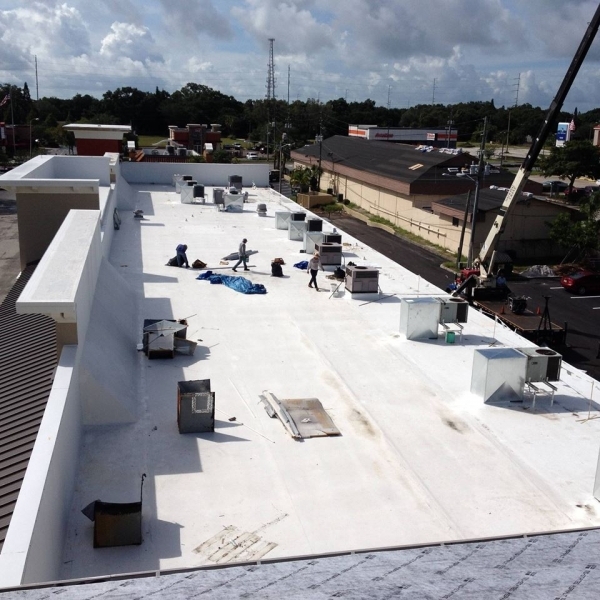 We’re a proven leader in commercial roofing in the Greenville, South Carolina, area, and we can provide the upkeep needed to ensure that your roof will provide the long-lasting protection you’re counting on. 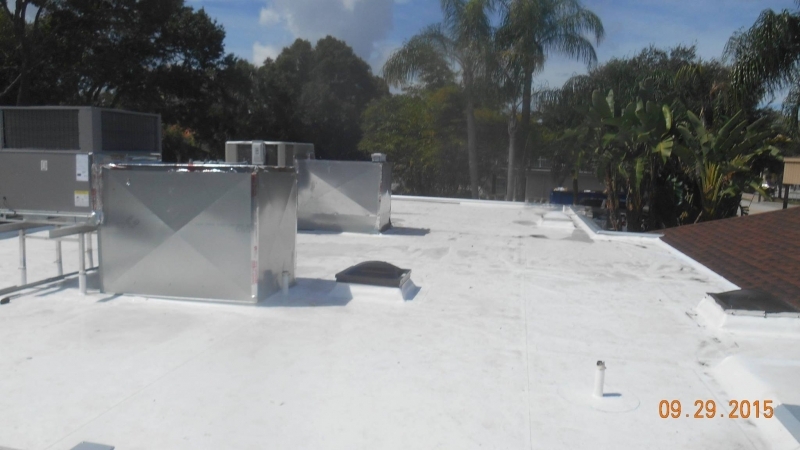 Our low maintenance program – This program is designed for roofs that are still in good condition and have several years of use remaining. 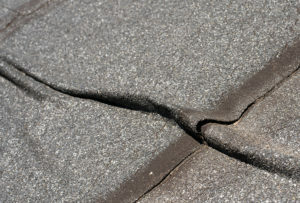 We will visit to inspect your roof once a year and after storms to ensure that no issues have started to develop and your roof is performing at its highest level. 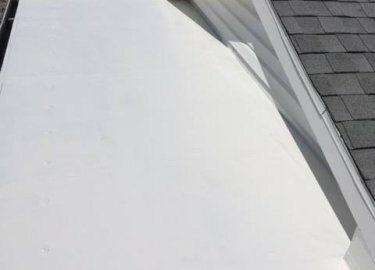 Our high maintenance program – If your roof is a little older and starting to develop issues, this is the right choice for you. 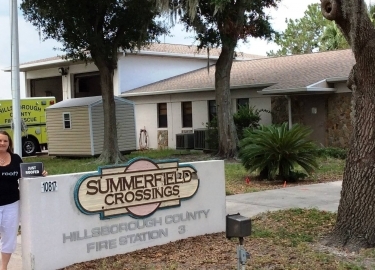 We will provide either monthly or quarterly inspections to look for splits, blisters, clogged drains, unattached equipment, missing shingles, or any other potential issues. 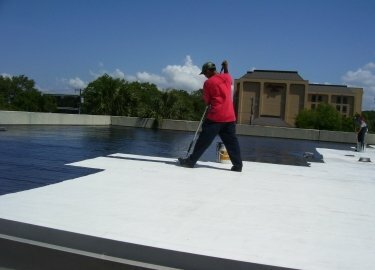 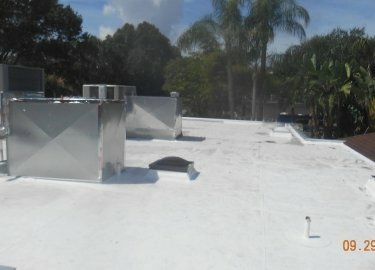 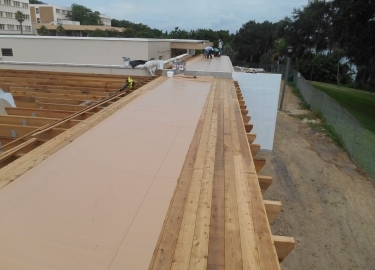 Reduced energy bills – A roof coating helps reflect the sun’s UV rays and lower roof temperatures. 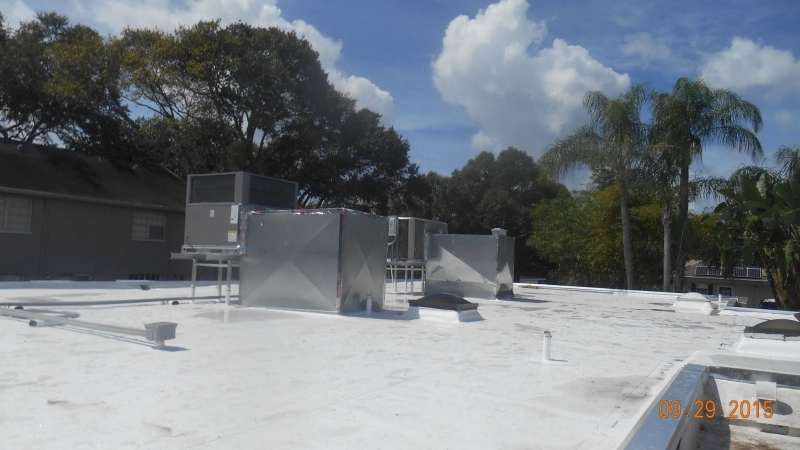 This can reduce heat transfer and make it easier for your building’s HVAC system to maintain a comfortable temperature, which can lead to monthly savings on every costs. 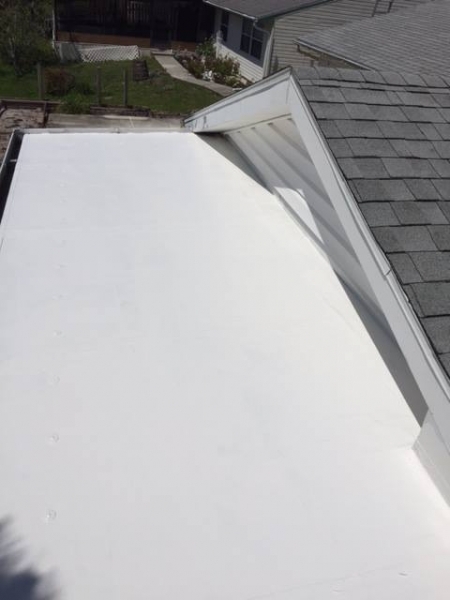 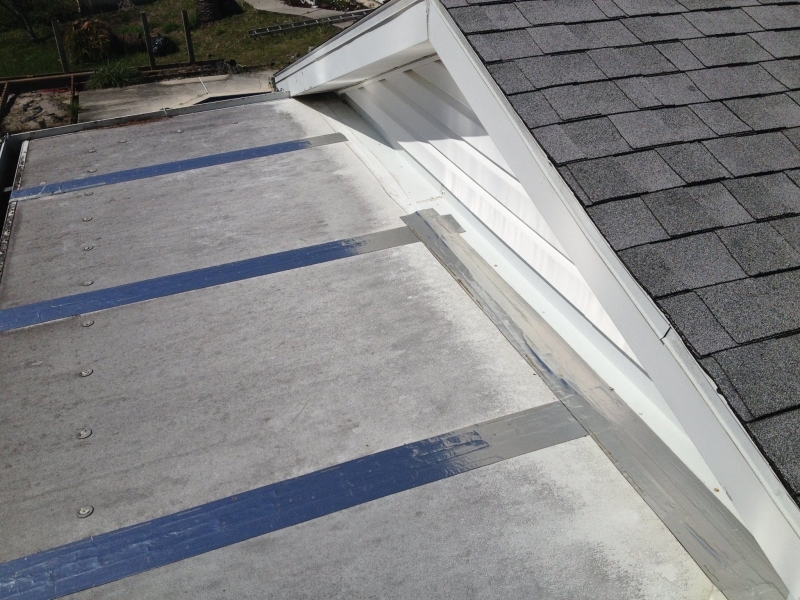 Extended roof life – Coatings protect the upper layers of your roof to provide an extra barrier against water intrusion and the sun’s harmful rays. 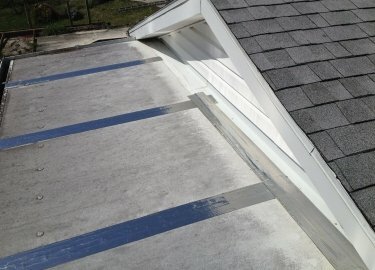 Avoiding early replacement – If your roof is starting to develop leaks and show its age, applying a roof coating after repairing the damage can delay the need for a full roof replacement by several years. 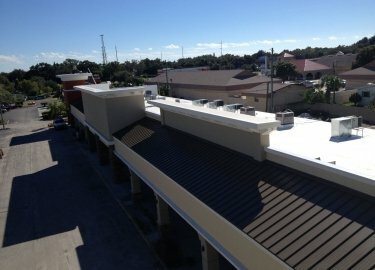 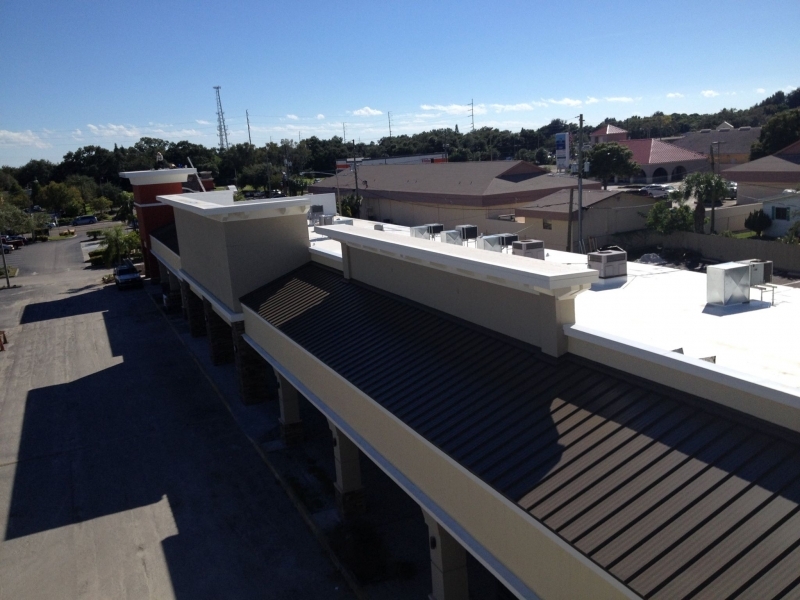 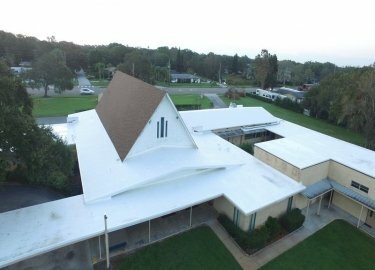 Cool roof coatings come in many forms and colors, making it easy for you to choose the best option for your building. 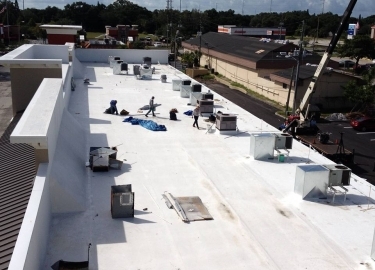 Choices include reflective paint, spray-on foam, rubber polymers, sheet coverings, modified bitumen, and more. 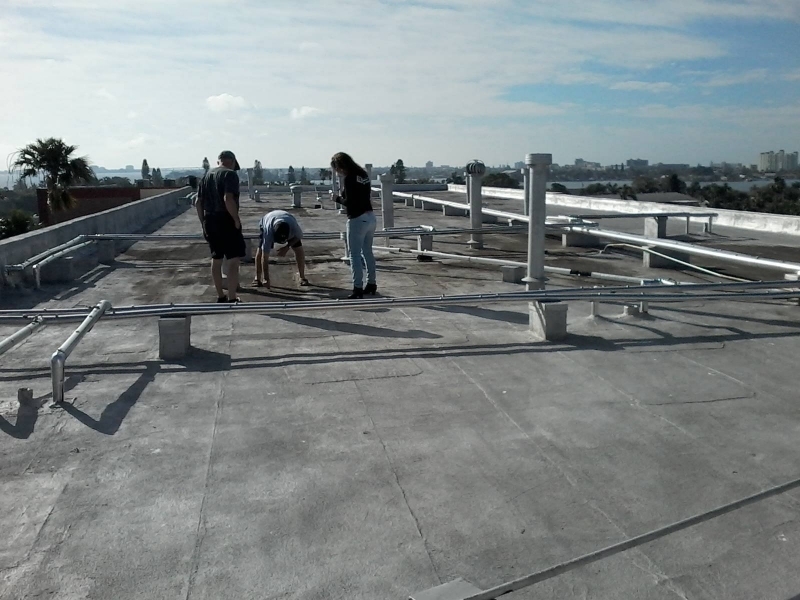 Installation is usually relatively simple and can often be completed in a single day. 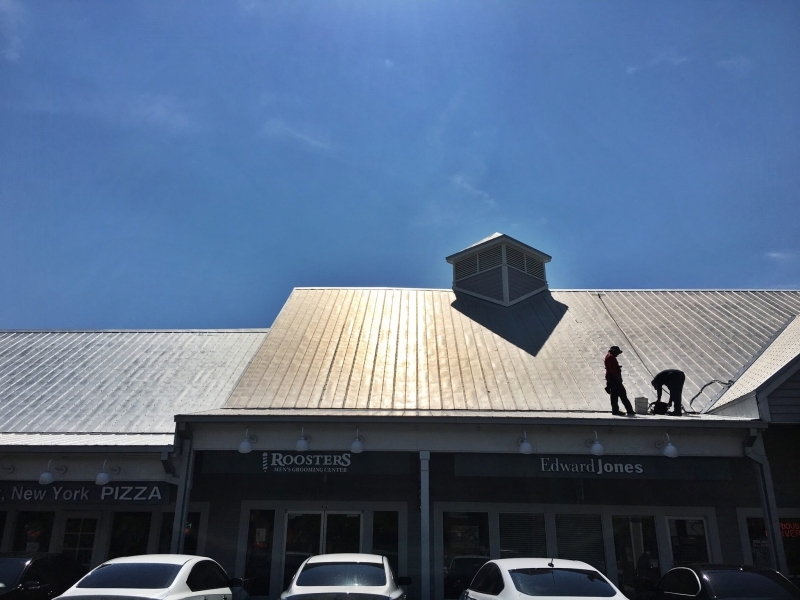 Contact Elite Roofing Service today if you would like to learn more about the preventative commercial roof maintenance programs we offer to businesses in the Greenville, SC, area.